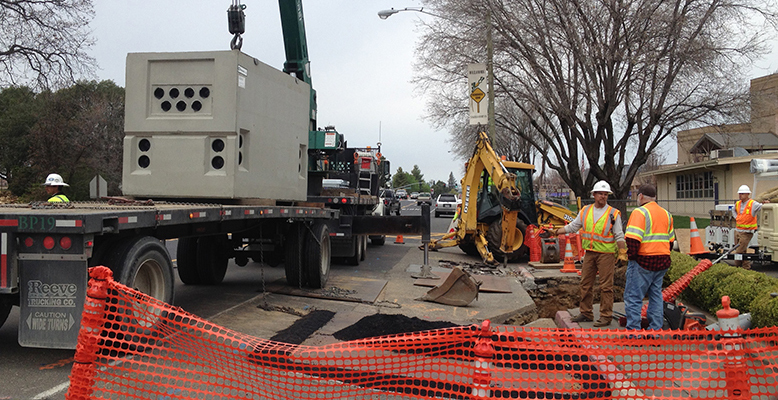 Olsen Excavation & Grading specializes in utility line installation and repair and all phases of commercial and residential paving and grading. 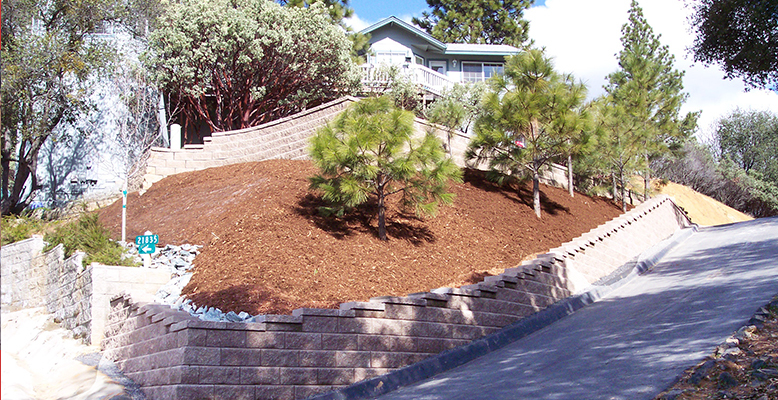 Serving Tuolumne County and surrounding areas since 1989, we pride our work on quality and reliability. 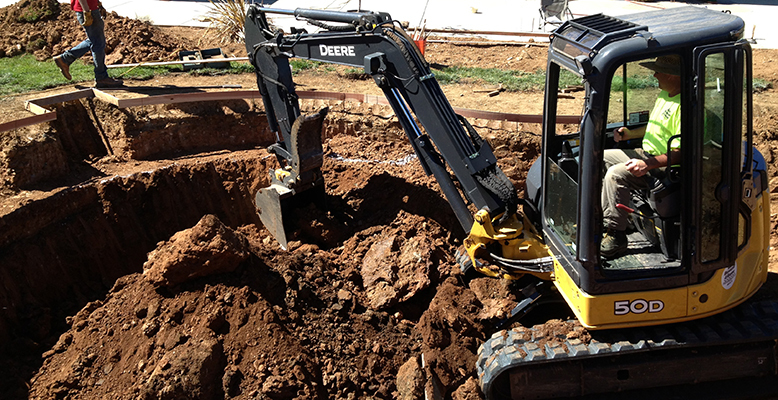 Some of our services include Hydro-vac excavation work, concrete work and retaining wall installation, driveways, septic systems, and general engineering services. Call us today! We would love to be a part of your next project. 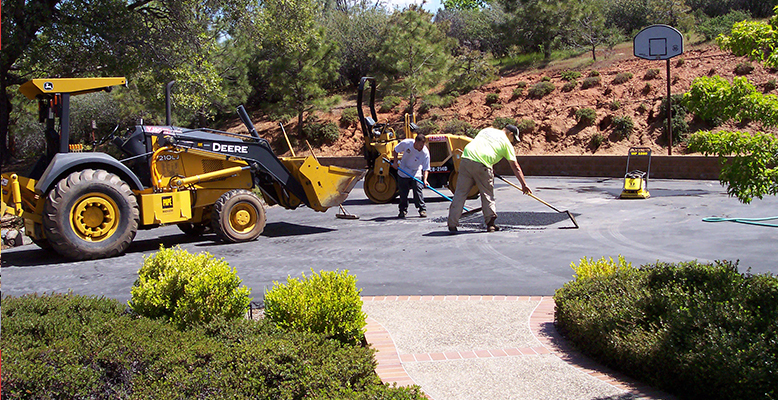 Call 209-533-8347 for a free quote!